Porterville Farmer’s Market is a community focused event, that supports local Porterville producers. 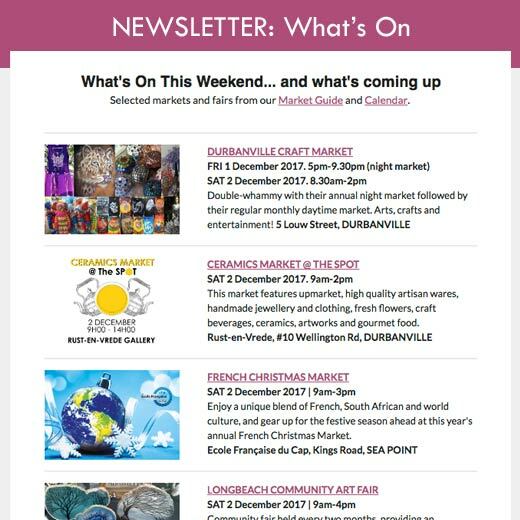 It is a great weekly opportunity for locals to meet, visitors to experience the town and everyone to have the opportunity of enjoying fresh, high quality produce at low prices. Get your farm fresh butter, eggs, milk, artisan breads, fruit, veggies, meat, cakes and more. Farm fresh, local, seasonal, organic, free range and full of goodness. The kids can have a great time with pony rides and tractor trips while you relax with coffee and a delicious breakfast made from our “Food Bar” or “Pancake Bar”. They also have chilled beers and local wines to enjoy with delicious lunch options. 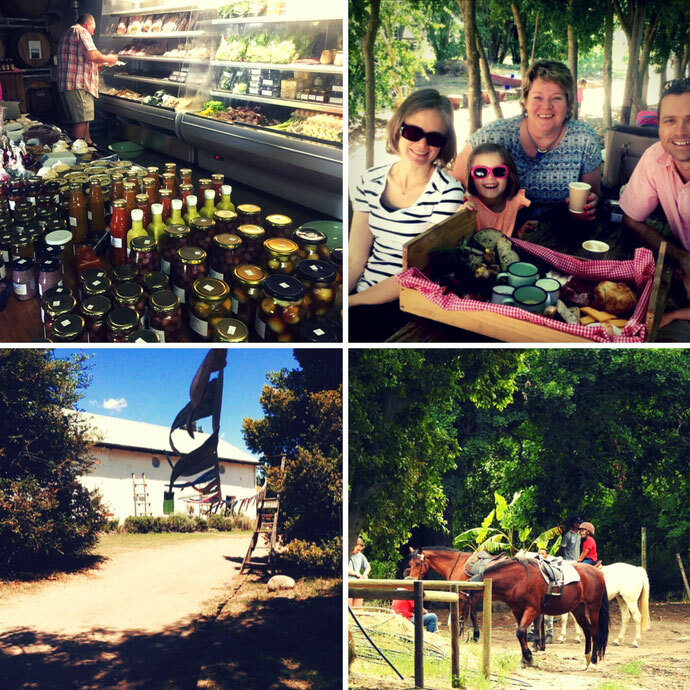 Locally sourced goods are delivered fresh every Saturday morning to the stunning Farm venue on Houdconstant Farm. Suppliers range from pensioners to young students, as well as local charities who all benefit from the opportunity to sell at the market and who organisers are proud to help support. OPEN every SATURDAY, Market opens 9am to 2pm. You can also join the FREE, fun 5km “Farm Run and Walk” that starts at 7:30am and takes you on a stunning route around the working pomegranate, lemongrass and citrus farm.